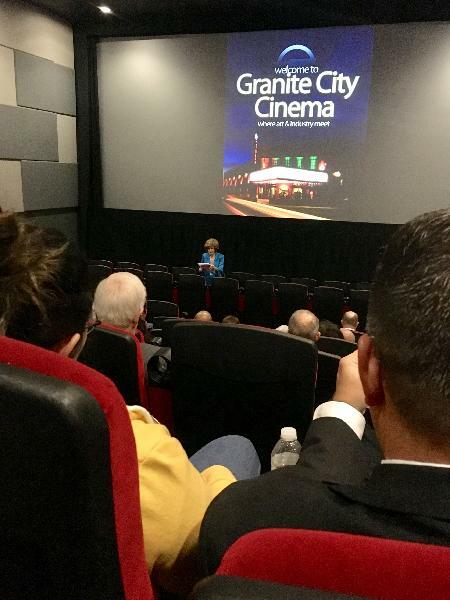 GRANITE CITY — Madison County officials and area business leaders attended a public debut on Thursday of a short film highlighting “soft skills” in the workplace. 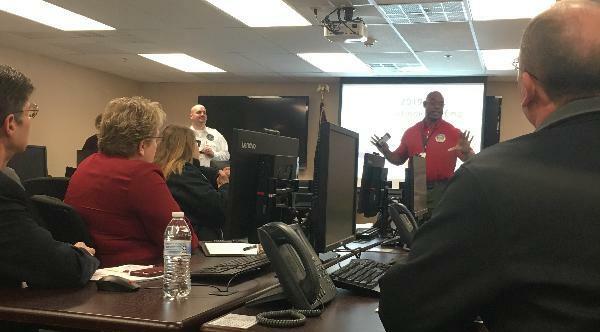 WOOD RIVER – Madison County Emergency Management Agency held a flood outlook briefing earlier this week to discuss how different agencies work together. 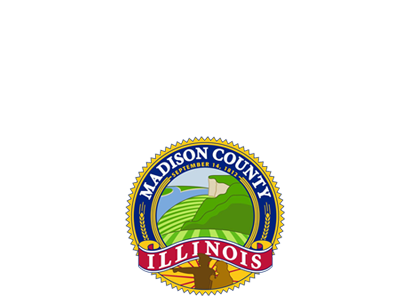 EDWARDSVILLE — Madison County is offering grants to communities looking to energize their parks through solar power. 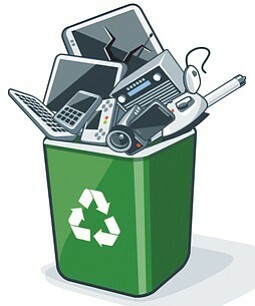 EDWARDSVILLE— Madison County is set to hold an electronic waste recycling event for all residents at the end of the month in Grantfork. On the very top, you will see the navigation menu bar with mega drop down menu items organized under each sections like Government, Departments, Residents etc where you can quickly locate and navigate to the the pages that you want.